These muscle-sculpting kickboxing exercises work your arms, shoulders, abdominals, quadriceps, and glutes in one workout. It is an amazing stress release; after all, how often do you get to pretend, you’re beating up your archenemy? 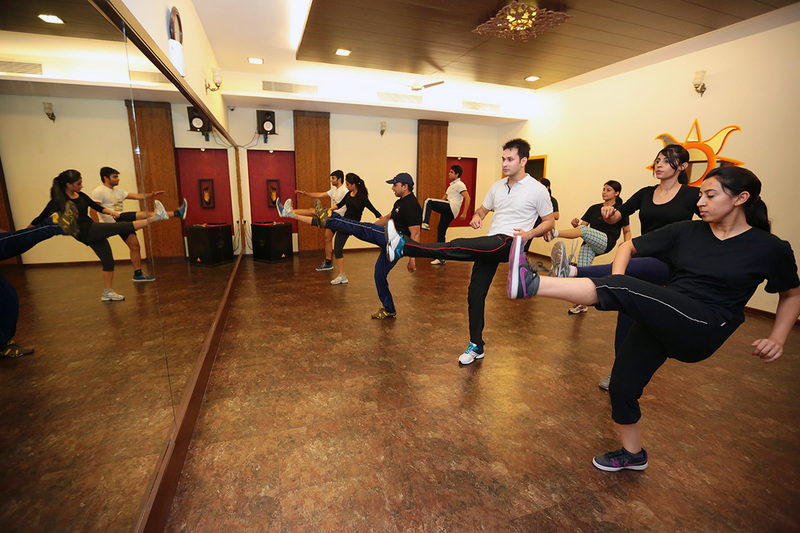 Mix up your routine with flexibility and strength-building moves in kickboxing classes. You’ll enjoy high-intensity drills while burning 300-600 calories. A cardiovascular workout consisting of jabs, hooks, uppercuts and kicks designed to get you on your way to a leaner body and a healthier state of mind. No equipment is used and gloves are not required. Most suitable to participants of medium to high fitness levels, but newcomers are always welcome just let your kickboxing class instructor know.